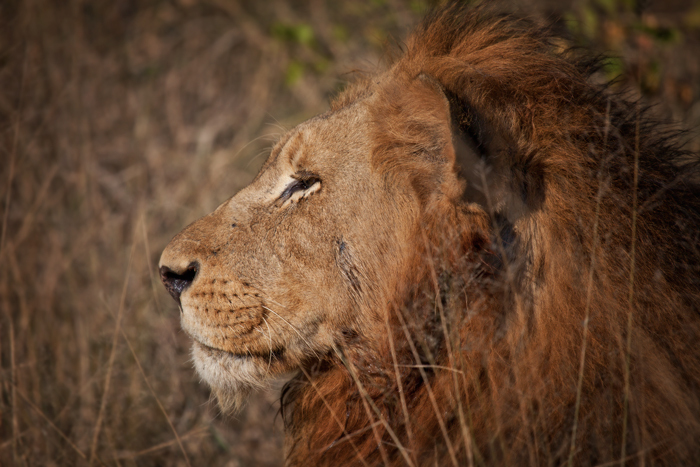 One of Londolozi’s favorite male lions has returned to his traditional hunting grounds. 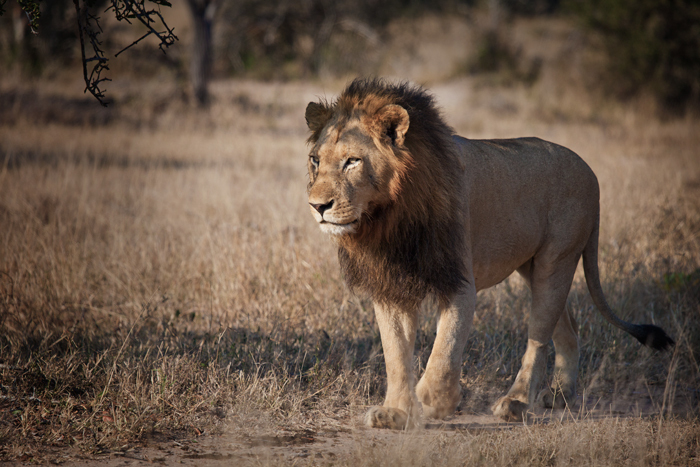 Known by many as Solo, this male has been away from Londolozi for many moons! 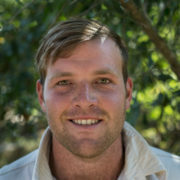 He has now been seen a hand full of times in May/June 2012 in the southern and western portions of Londolozi. His accomplice has been the young male from the Sparta Pride. It appears that the third member of this small coalition has disappeared and is realistically feared dead. This ‘missing male’ was known by all as the Half Tail Male. 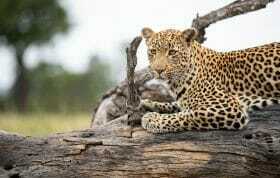 The reason: an altercation, possibly with the Majingilane in May 2011, resulted in the tearing off of half of his tail. 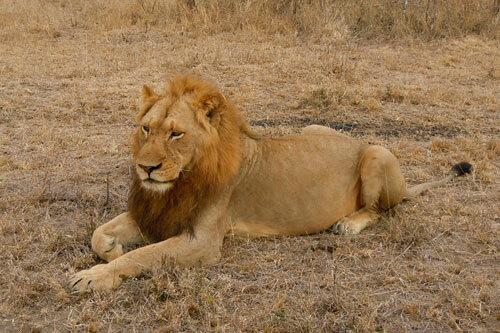 He was last seen in April and has been unaccounted for in the Sabi Sands for over a month. This trio of lions have had a intriguing life. They were forced to abandon the Sparta Pride when the Majingilane started showing interest in the pride. The breakaway was gradual at first, but as soon as the first Sparta female started mating with the Majingilane Coalition, the two Sparta brothers, together with the adopted Tsalala Young Male, moved off. Something must have happened in the southern throws of the Sabi Sands and around the Skukuza Rest Camp area of the Kruger National Park, as they have ‘lost’ the Half Tail Male and have now returned back to their natal area. This is a severely dangerous move as they are now messing around in Majingilane territory. A safer bet may be for them to move into the south western portions of Londolozi, an area once occupied by the four Southern Males. 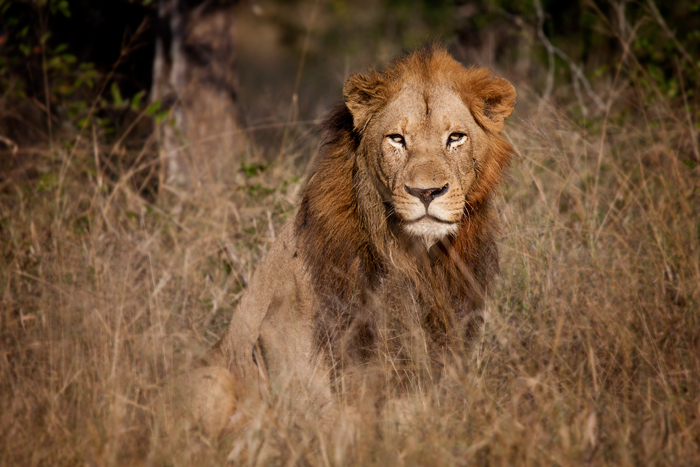 The Southern Males have now moved into the western sector of the Sabi Sands and are in the midst of Castleton and Othawa Pride takeovers. So these two lions are operating as nomadic males moving around the bush looking for a place to rest their head, capture some meat, secure some land and hopefully find some females. 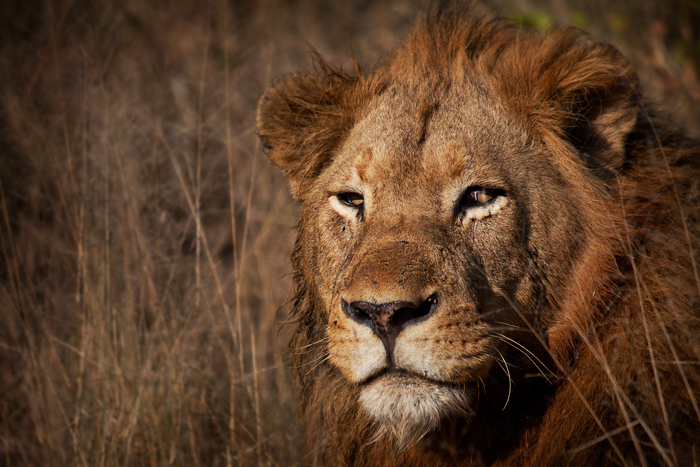 With about 35 % of the lions in the Sabi Sands being adult males, times are tough. In different times these two males might have had a glowing future, sadly the current male lion dynamic is so incredibly fierce and competitive that it makes the situation difficult. For a brief history of this lion and an explanation behind his name be sure to read a previous blog post that I wrote. 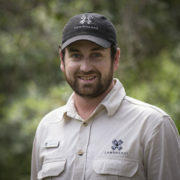 We, at Londolozi, all have a soft heart for this male and would love to see him settle here. I just don’t think that there will be space for another male! Is he trying to stake a claim to his natal original pride land or is he merely passing through? on Tsalala Young Male is BACK! 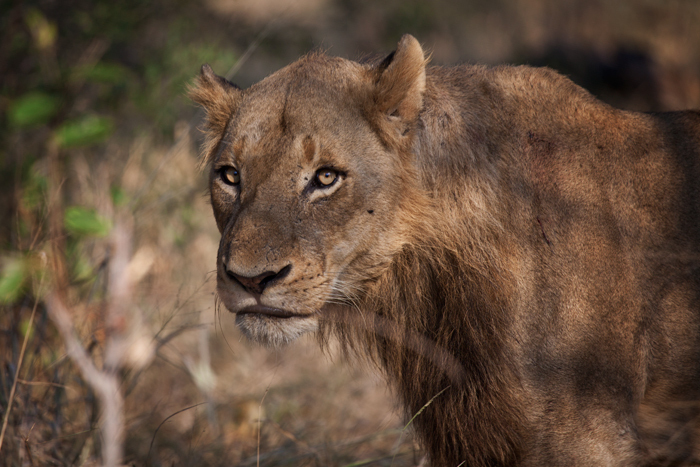 Wonderful to read the latest stories from Londolozi & I really do hope the young male lion survives in the territory. i hope that they survives, but with the maji around it’s so hard…. Very HANDSOME Fellow! Is he a son of the original tailless female? Hope he can escape trouble with the Majings and move on peacfully to continue the bloodline! Thanks! He is a good looking young male. I wonder if the lone styx male will team up with these two-it might even the odds a bit? Do adult lions team up to form a coalition or do they come from a pride? It would be interesting to see the interaction if they see their mother-or for that matter the Eyerfield pride. This is my favorite lion. Ive been following his story for some time. I hope Solo and his friend manage to team up with another male or two. I have high hopes I guess. With such big coalitions around, I doubt a pair will make it. Thanks for the wonderful blogs, I read them religiously. Thanks Adam! Adam – do you folks maintain some kind of family tree for the various prides to keep track of the lineage? I’d love to see that one day. Is Solo, the one from Big Cat diary? I dont think so James. The first lions we saw in the wild were The Original Tailess Female and a young male and a cub in 2008. We were with Chris G and Jeremiah. I believe the young male was Solo. Does anyone know what happened to the cub. Did it go with Tailess out of the territory? Glad to hear Solo is alive since no one was sure for awhile. Will be interesting to see how this small coalition survives in the next few months. Great story thanks for sharing. Tough times in your area with all the mature males can only imagine the fierce territorial battles that are taking place. 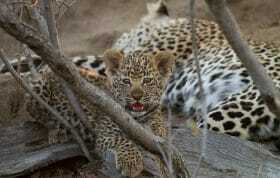 Wish we could move some of the displaced males to new territories with little to no dominant males.